Still afraid that “fat makes you fat?” Don’t be! While fat has gotten a bad rap over the years, it’s actually essential for a healthy diet. Since fat adds rich texture to foods, it actually makes your meals feel more satisfying and boosts satiety, so you’ll feel full for longer after you eat, and you'll be less likely to eat an extra snack that could actually make you gain weight. That’s not all fat has going for it, either. Certain nutrients you need — like vitamin A for healthy vision, and vitamin D for healthy bones — can only be absorbed in the presence of fat. So including some oil or fat in your meals actually means you’ll get more nutrients from your food. Fats also help nourish your cell membranes and certain fatty acids promote healthy brain function and good mental health. Of course, that’s not a license to eat any fat you want — or as much as you want. Aim to get about 30 percent of your calories from fat (that’s about 60 grams in an 1,800-calorie diet) and to get most of that fat from these healthy fatty acids. These fats all supply energy you need to stay active and energized, and they offer other health benefits, too. 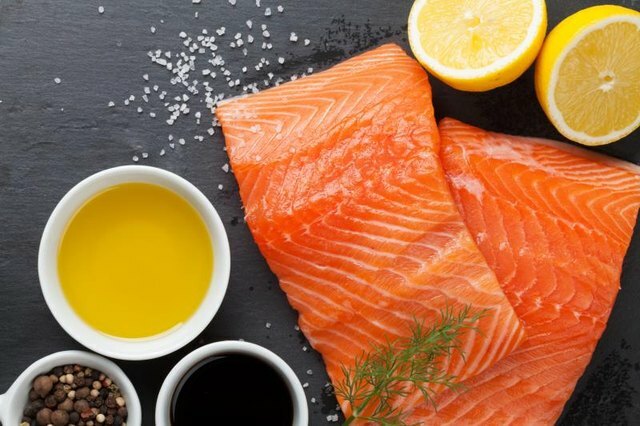 These fatty acids are heart-healthy, because they lower your total cholesterol, including the “bad” LDL cholesterol that contributes to heart disease. 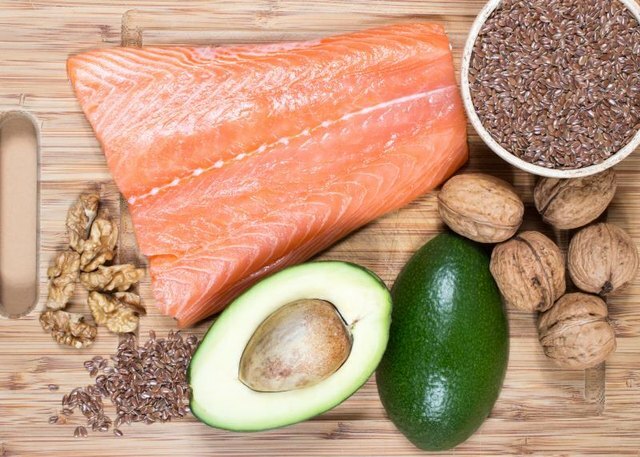 This family of fats also includes omega-3 fatty acids, which support brain function, fight depression, lower inflammation and keep your skin clear and radiant. Your cells can’t make omega-3 fatty acids on their own, so it’s especially important to get these fats from your diet. Reach for: fatty fish (salmon, sardines, tuna), flaxseed, chia seeds, English walnuts, omega-3 eggs. Monounsaturated fats offer even more heart-healthy benefits than their polyunsaturated cousins. That’s because they not only lower total and “bad” cholesterol, they raise the amount of heart-healthy HDL cholesterol, which offers even more benefits for fighting heart disease. That’s why monounsaturated fats should make up the majority of your fat intake — up to two-thirds of all the fat you eat in a day, according to Colorado State University. 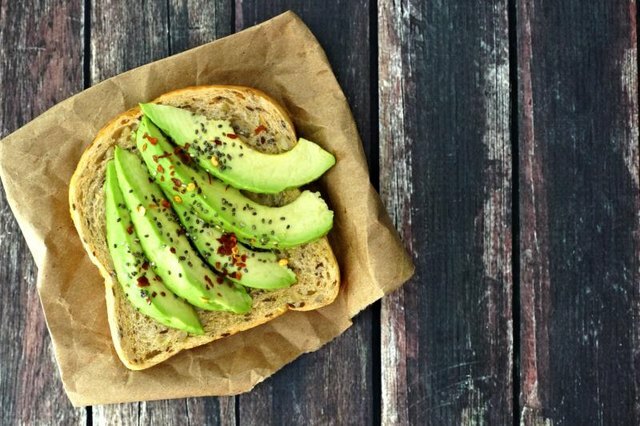 Reach for: Avocados, nuts (especially macadamias, hazelnuts and pecans), olive oil, sunflower oil and sesame oil, green or black olives. Bet ya didn’t think you’d see saturated fats on this list! Despite decades spent demonizing saturated fats — the type found in animal-derived foods and in certain plant-derived oils, like coconut oil — it turns out some sources of saturated fat are good for you. Case in point, coconut oil. 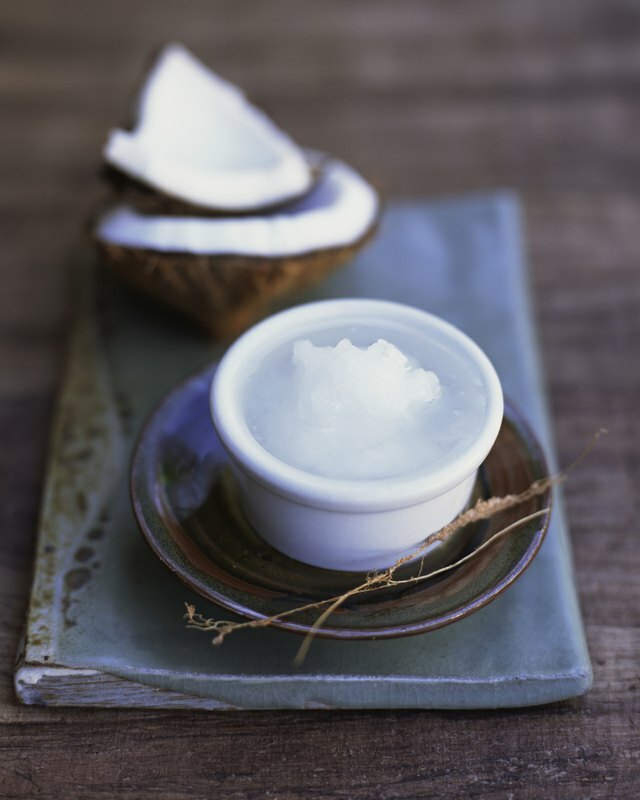 The saturated fatty acids in coconut oil actually increase HDL cholesterol, the “good” kind that protects you from heart disease. And the saturated fat in dairy products might help control your weight, as well as make dairy more filling, a recent study found. While some saturated fat is good for you, it’s not all great. Eating processed food high in saturated fat will still negatively impact your health, since these foods also tend to come packed with sodium and preservatives, not to mention calories! Stick to unprocessed meats, and freeze single-serving portions of homemade food to avoid packaged fare. The worst kind of fat you can eat, due to its harmful effect on your cholesterol, is trans fat. You should try to completely eliminate trans fats from your diet. Many packaged and processed foods are now trans fat free, thanks to pushback from nutritionists and public health agencies, but you can still find these pesky fats in certain baked goods, store-bought frostings and crackers. Foods can still be labelled “trans fat free” as long as they contain less than 0.5 grams per serving, so check the ingredient list and the nutrition label to scan for trans fats. Anything “hydrogenated” is trans fat and should be avoided. You can avoid trans fats by going for homemade fare! 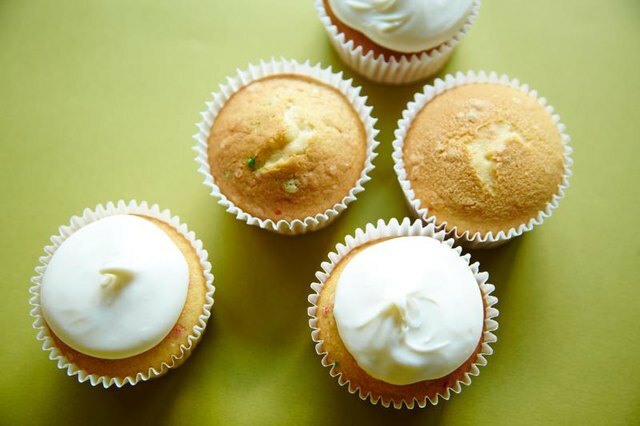 Try our homemade buttercream frosting recipe, or these delicious morning glory muffins.